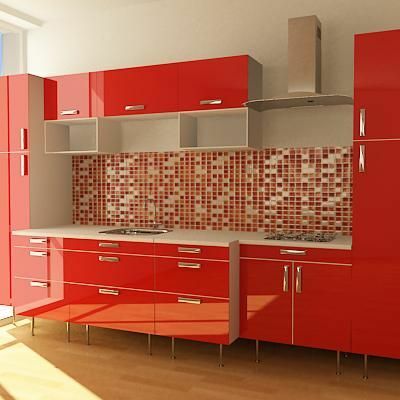 Visiting shops kitchens, we, first of all, pay attention to the furniture, durability and good quality kitchen cabinets. And sometimes lose no less important: their internal filling. But these special devices can make life easier, place everything you need at your fingertips, excluding unnecessary movements, and create comfort. 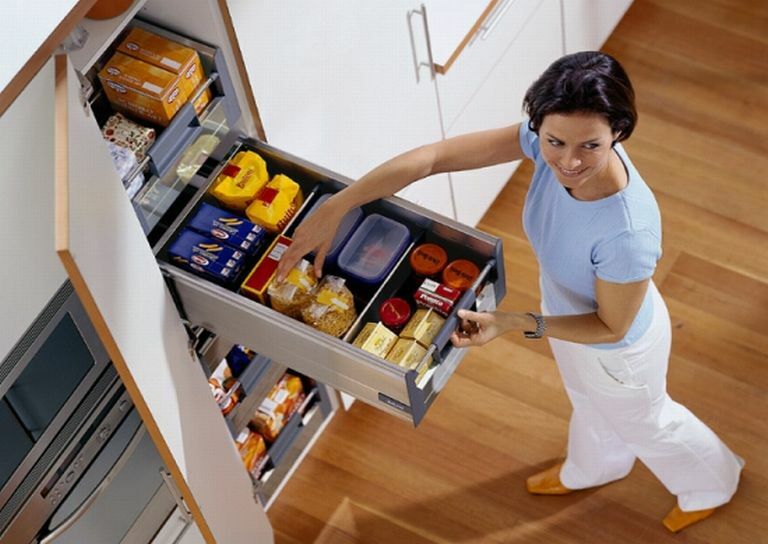 In this category we will classify shelves of different sizes, including glass, drawers / containers and drawers for the oven, drawer dividers, cutlery trays, storage sections, rotating cabinets, knife stands, wire baskets, drawer dividers , As well as all kinds of fasteners, furniture loops, drawers for drawers and door hinges, rails with fastening for sliding doors and pushing mechanisms. All internal components can be divided into 4 broad categories: dividers boxes; drawers and shelves; means for sorting waste; hinges and door closers. 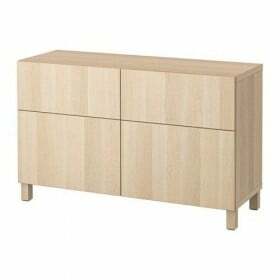 Consider what series IKEA offers us in the above categories. 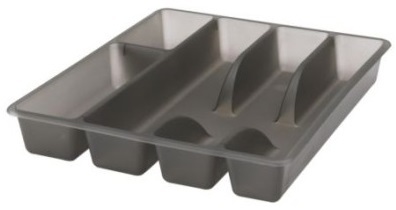 2. with small offices, allows you to sort cutlery tray size 50 * 31 cm allows it to fit in a drawer RATIONELL width 40 cm, maximum use of space. - Stands for knives made of beech from the series RATIONELLAccommodating up to 7 knives that are always at hand. - series RATIONELLWhich comprises drawers steel with a stopper and without drawers under oven, Retractable and rotating sections for wall, floor and corner cabinets (allow the best use of the space), shelves made of chipboard and glass, deep drawer dividers (Width 40 and 50 cm) wire baskets (35,5 * 56 * 10 cm). Height Drawer load 15-25 kg is generally between 8 13,5 cm to cm and depth - 52-53 cm. The width of the boxes is also flexible category and can vary from 35,5 55,5 to see. The maximum diameter of the rotating sections of 79 cm, and the minimum - 52,5 see. Shelves made of chipboard melamine coated very well represented in company directory in terms of the size range. Therefore, each customer can buy just the size that interests him from 26 (36, 46, 56 and 76) * 34,6 * 1,8 cm (also with the performance in the glass), 56 * 52,1 * 1,8 see, 116 * 52 * 1.8 see . We are present and ready regiment size 57,4 * 57,4 * 1,8 see for corner cabinet. Note that these products the company has established serious warranty - 25 years, indicating that confidence in the quality of materials and workmanship. 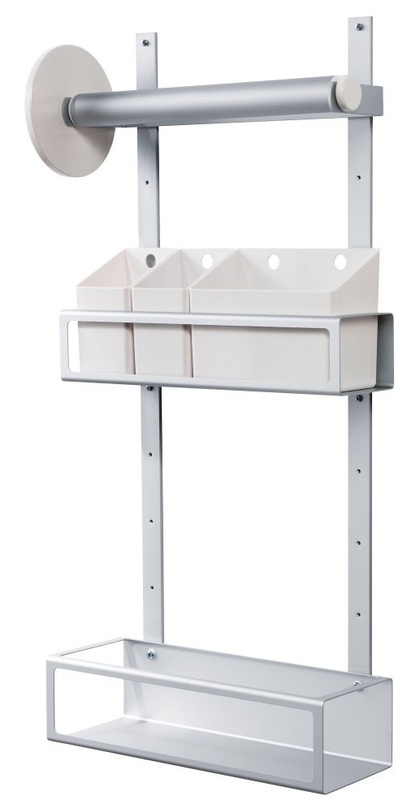 - series VARERAProvided polypropylene tray of cutlery (31 * 26 * 4 cm) retractable container white (15 * 55 * 11 cm) roomy section 70 cm tall storage installation on the inner surface of the door. A specific category called waste sorting shows the pressure electric mechanism UTRUSTAWhich provides a smooth and silent opening hand or foot. In the fully retractable drawer RATIONELL deep 45 see, to install the necessary plug. Because IKEA kitchen suggest self-assembly, here there is such a category as loop и Closers in the series INTEGRAL (Furniture hinges, stoppers for door hinges, door hinges for refrigeration and freezer) and RATIONELL (stoppers for doors). In general, the quality of materials kitchens IKEA is quite decent. 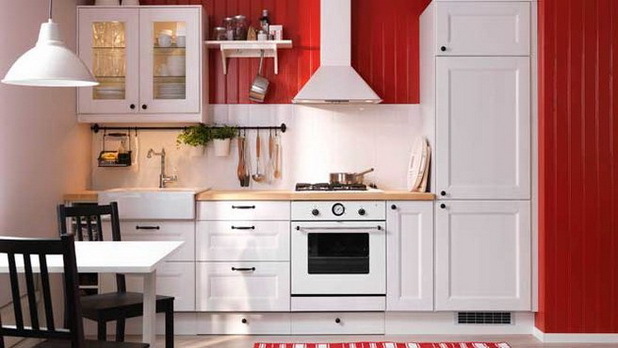 But we should not forget that the material and workmanship plays an important role in long-term service IKEA kitchens. 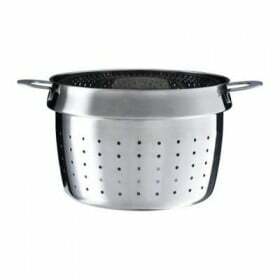 Since the holes are made at the factory in accuracy as a whole, we can not doubt. - decorative cornice profiled/rounded has a length of 220 cm and plinth - Options 220 * 16 see. 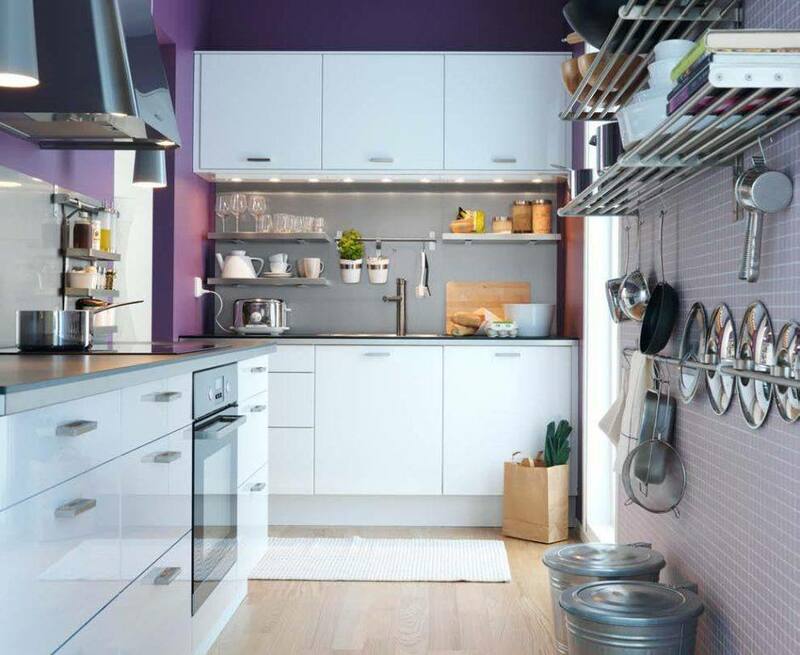 Серия FAKTUM from IKEA is positioned as a system with great versatility skeletons, which are the basis of built-in kitchen. Already mounted on the frame and fittings facades, interior accessories, so as the basis of the "skeleton" cuisine uses solid plate (18 mm thick). 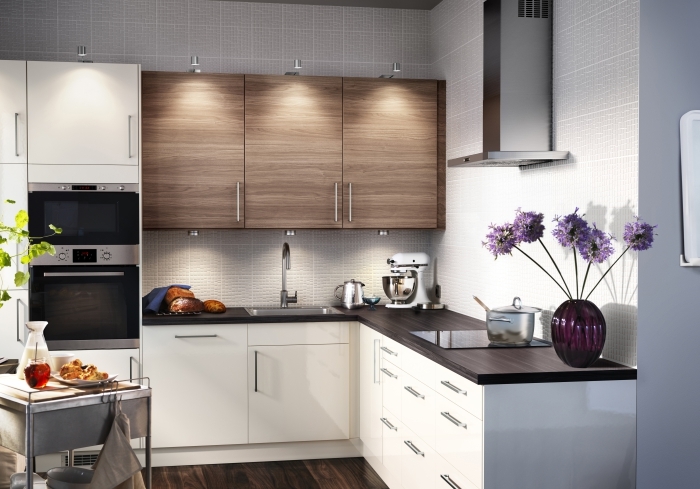 One of the advantages of kitchens FAKTUM series a variety of sizes, the combination of which can easily fit into the dimensions of both large and miniature cuisine. In the series are also presented Outdoor и Padlocks cabinets, Corner section. 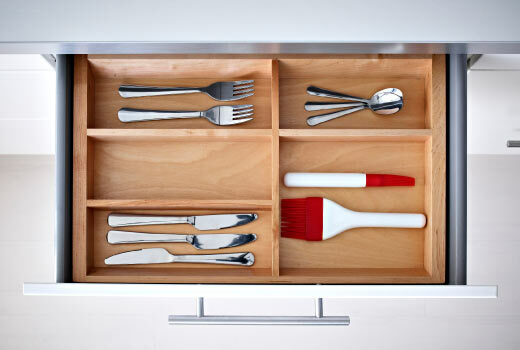 Floor cabinets FAKTUM designed to store pans, pans, plastic containers and other utensils. They can provide special wire baskets, drawers and adjustable shelves will only add to the positive aspects of operation. В High cabinets FAKTUM veil presence refrigerator, and in miniature low - Microwave, oven, dishwasher and other built-in appliances. 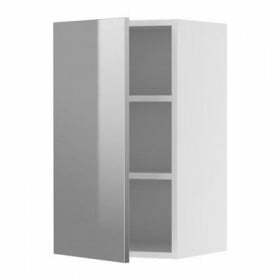 Corner wardrobe You can add additional functionality to equip them with swivel and pull-out shelves, 90 120 cm and cm, respectively. Can not fail to attract the attention of high shkafy- "soldiers" FAKTUM, they give the kitchen a maximum capacity, and for the hostess - it's just a godsend. Do not go around with their attention and wall cabinets, doors are equipped with a built-rising clamp. FAKTUM series offers a variety of combinations. You only have to do! - Wall cabinet for microwave oven - 60 * 70 / 92 see. High cabinets FAKTUM presented models in sizes: tall cabinet with drawers / basket (40 / 60 * 233 cm) tall cabinet with shelves (40/60/80*211*37 см), tall cabinet with drawers / shelves (40/60/80*211*37 см). - tall cabinet with combination oven with three drawers - 60 * 211 / 233 cm; oven with two doors or three shelves - 60 * 211 / 233 cm; oven at 2 box or oven + door - 60 * 141 cm; for double oven or on 4 box- 60 * 233 cm; - Microwave (Including embedded) on 2 door - 60 * 211 / 233 cm; Fridge or freezer (also present a variant with doors 3) - 60 * 211 / 233 (35 / 57) cm. 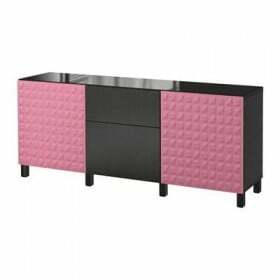 The most important thing to the kitchen was a lot of space and a variety of different-sized boxes into which you can add up all kitchen utvar.Kuhni Ikea just a dream come true.